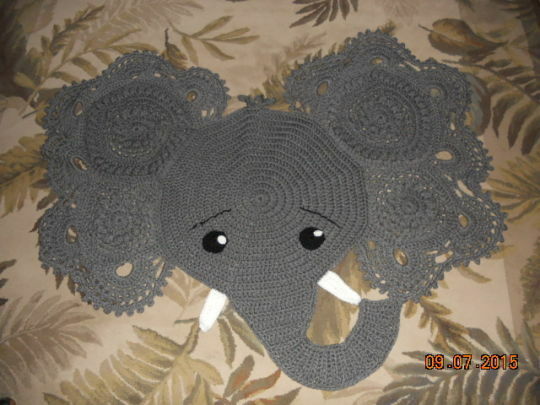 This was made for my future great-grandson, due in November. Pattern can be found on Ravelry.com. Made with 3 strands of yarn.